In our Bricks and Mortar store we stock Knit Pro and Chiaogoo needles and a few of the Addi needles too! We also stock a range of Pony and KnitPro crochet hooks and Tunisian crochet hooks by Chiaogoo. Please call us to discuss you accessories requirements. We are happy to post items to you. 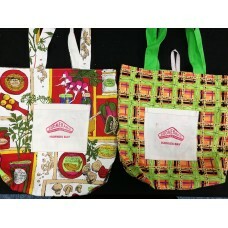 "Bought to Support" Boomerang Bag - raising funds to support the work of the Boomerang Bags Communit..
Fabulous produce bags. 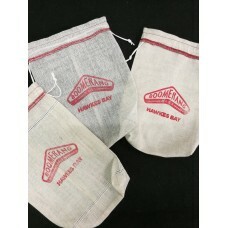 Small/Medium/Large and Potato Sacks. Buy these to support Boomera..